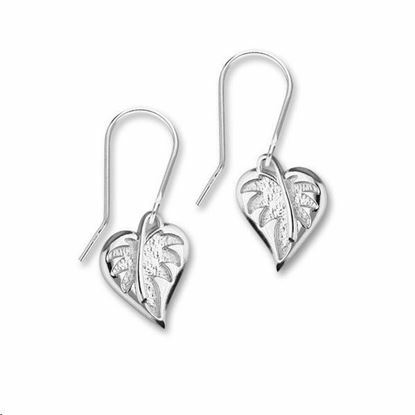 Spring leaves, beautifully captured in this collection of Sterling Silver designs available with a polished finish or enhanced with Hot Glass Enamelling. 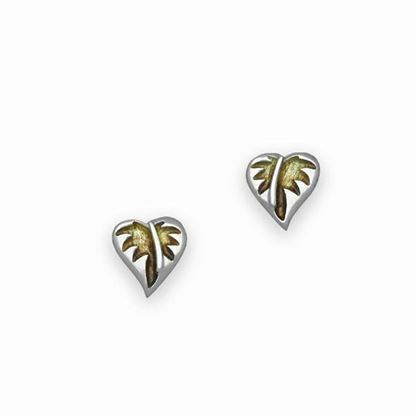 Delicate stud earrings from our 'Borneo' collection, crafted in Sterling Silver. 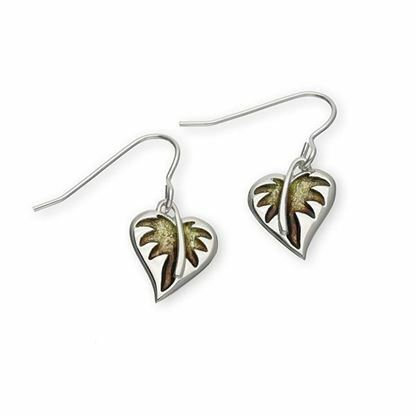 Eye catching drop earrings from our 'Borneo' collection, available in Sterling Silver. 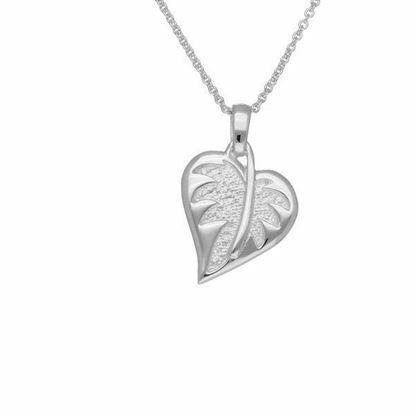 This detailed pendant from our 'Borneo' collection is available in sterling silver. 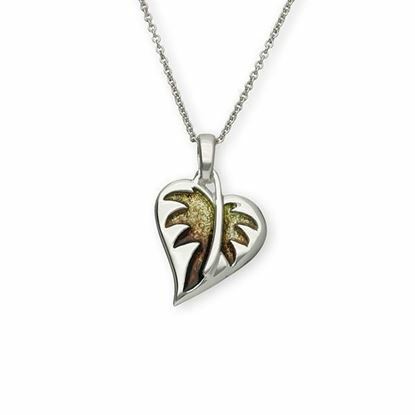 This detailed pendant is available in sterling silver and hand enamelled using hot glass techniques in the attractive shades of Savanna - also available in 9 other colour ways. 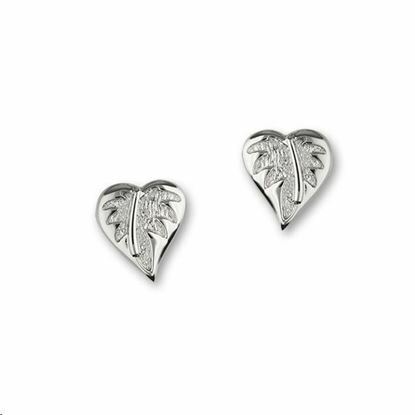 Delicate stud earrings, crafted in Sterling Silver and hand enamelled using hot glass techniques in the colour way Savanna - also available in 9 other colour ways. Eye catching drop earrings available in Sterling Silver and hand enamelled using hot glass techniques in the colour way Savanna - also available in 9 other colour ways.